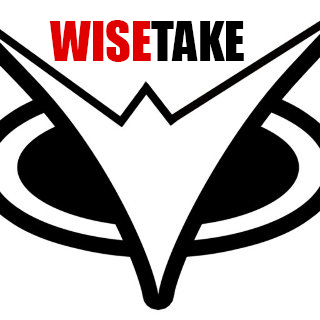 Want to represent the WiseTake Nation? Save and upload one of these avatars to your FanDuel, DraftKings or other Daily Fantasy Website you may use and show your colors! To change your FanDuel Avatar you must click on ‘My Account’ from a desktop computer. To change your DraftKings Avatar you must click on ‘My Account’ from a desktop computer. The WiseTake Owl represents the wisdom of the nation. Notice the sharp angles representing the sharp mind-set of our DFS community.